Taylor Hokanson and I are planning to release a second-generation design for our open source DIY CNC mill, the DIYLILCNC. 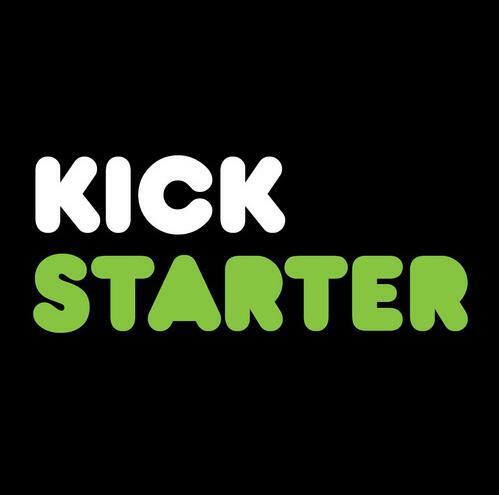 We're raising funds through Kickstarter, an awesome distributed fundraising platform. Folks who contribute can vote on design upgrades they'd like to see, or even have a part named after them!